Arman’s Untitled works pictured above, acquired by MoMA’s Department of Prints and Illustrated Books in May, are two examples from an edition of 100 published by Edition MAT in 1965. 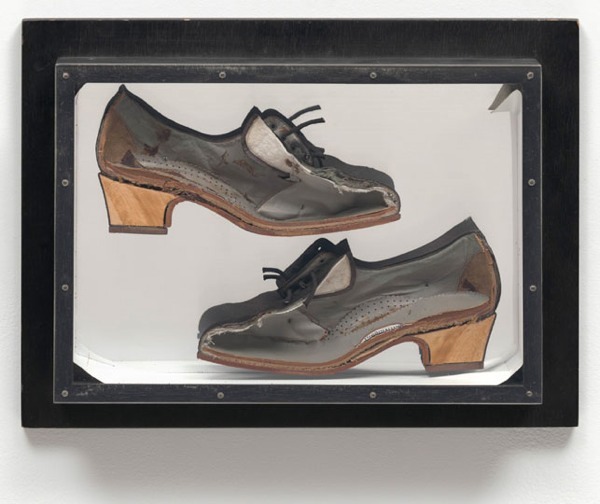 Each piece comprises a single shoe—cleanly bisected and carefully arranged, insides facing out—in an acrylic display case of the artist’s design. Take a close look at these works and you will see the guts of the shoes, so to speak: seams, layers of fabric, stuffing, and wood grain. Most of us wear shoes like these every day without ever getting to see (or stopping to think about) exactly what’s inside. 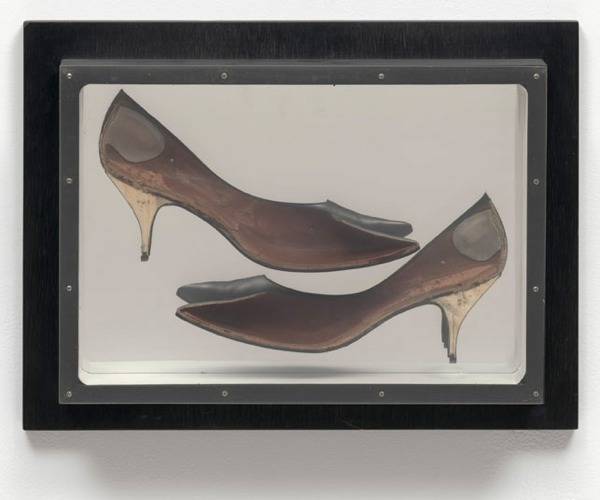 In deconstructing and framing these shoes, Arman renders them useless while simultaneously elevating them to the status of art. 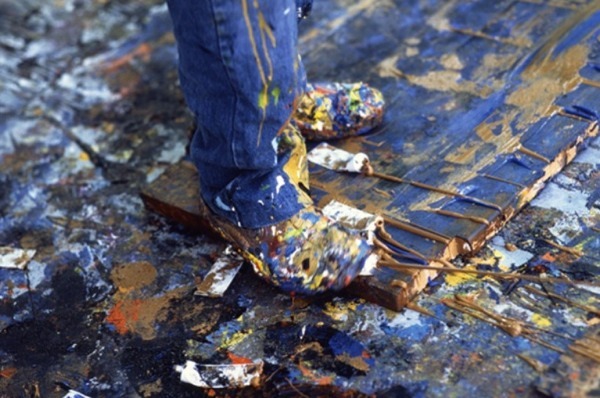 By exposing the mutability of these humble shoes, He calls into question the viewer’s preconceived notions about the dichotomy between art and everyday life. Arman [A.K.A. Armand Pierre Fernandez] was a member of the Nouveaux Réalistes, a group of artists whose members included Yves Klein, Jean Tinguely, Niki de Saint Phalle, and Christo. 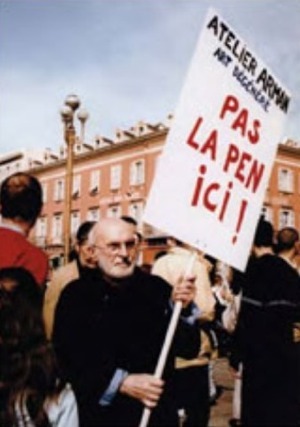 The group’s manifesto, composed in October 1960, announced their search for “new ways of perceiving the real.” Seeking to bridge the gap between fine art and the everyday, the Nouveaux Réalistes utilized in their artworks processes and materials familiar from contemporary urban life.